their discipline and a multitude of other topics as well. When asked to share one of their top “pearls” of knowledge here is what they said. 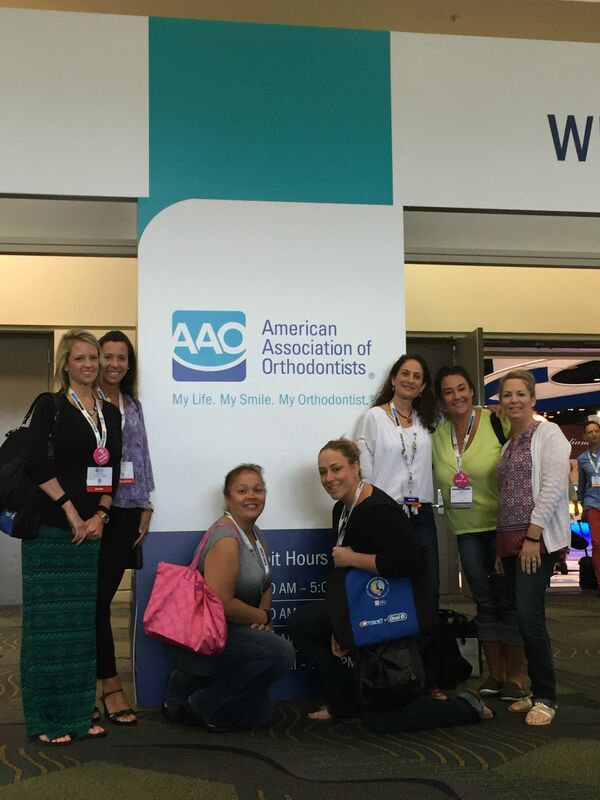 It was great being a part of the largest orthodontic meeting and trade show. team building with your fellow co­workers.